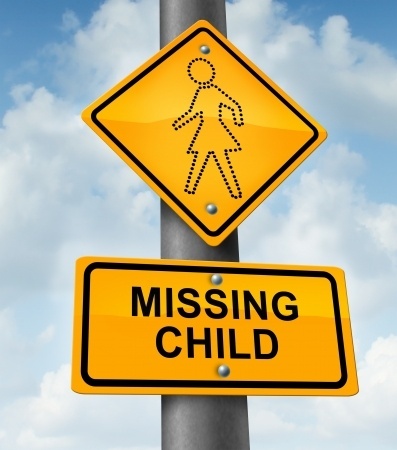 Child-parent abductions happen way too often. They often arise from a child custody order that one parent is not too fond of. So, they take their child or children far away from the other spouse and essentially “hide” from the outside world. Back in 2002, a 4 year old girl, Sabrina Allen, was taken by her mother after a court-approved custody agreement. The mother took her daughter to Mexico and allegedly changed identities multiple times so that she and her daughter would not be found. Just recently, the FBI was able to track down the mother and daughter, now 17, and return her safely back home. The mother was arrested and charged with aggravated kidnapping, interference with child custody and unlawful flight to avoid prosecution. Now, this was an intense 12-year case that was featured on America’s Most Wanted, twice. Does this mean that all child abduction cases will be like this? Of course not. But, sadly, these cases do happen. On a positive note, when these cases do happen, they get easier to control due to the FBI and certain places out of the country no longer participating in the event. Child custody battles can get ugly and emotional. Some cases are easy and some cases, there is one parent that doesn’t get the deal he or she wanted. It is important to find an attorney who knows a child custody case well. An attorney who only practices family law will be able to help you get the best outcome and hopefully stop such a tragic event like this from happening. If you are going through a child custody case in Missouri or Illinois, Stange Law Firm, PC and their experienced family law attorneys can help. Call 314-963-4700 to schedule your free 30-minute consultation.